IV Therapy is a precise, innovative therapy that delivers vital nutrients to target tissues. Unlike oral administration, intravenous nutrients reach the cells through the bloodstream, effectively bypassing the digestive system. Vitamins, minerals, and other nutrients are quickly circulated through the bloodstream and delivered directly to the cells for immediate use. This allows for the most efficient distribution of the targeted therapy, which results in maximum benefit to the patient. 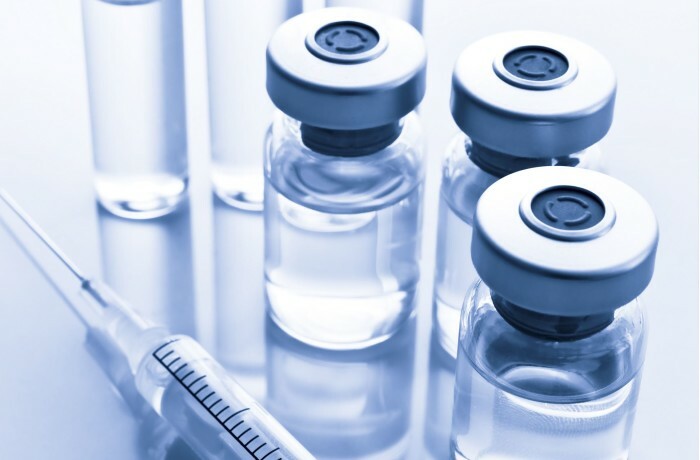 Depending on the condition being treated, IV Therapy can significantly decrease or eliminate the negative side effects associated with conventional medical treatment. This includes nausea, pain, fatigue, peripheral neuropathy and cytotoxicity. 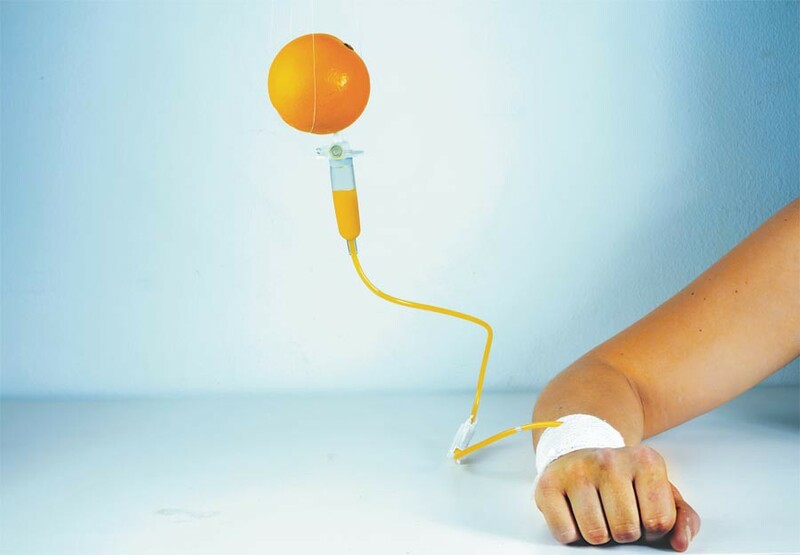 Additionally, research has shown that IV Vitamin C may prolong long term survival and has also been shown to improve quality of life in cancer and chronic disease patients. If you or a loved one is contemplating IV Therapy for the treatment of your health condition, please call our offices today. We are here to help.